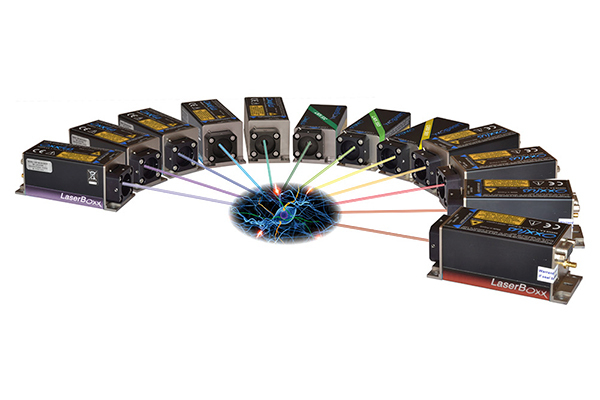 Vadeno Optical Solutions is a distributor of state-of-the-art products in the field; optical components, cameras, lasers, Raman-spectrometers, motion control and software. You can count on Vadeno to plan, design, develop and produce the most demanding optical systems exactly to your specifications. From our suppliers in Germany we offer superior optics for exceptional performance, together with precision optomechanics for exacting photonics integration. 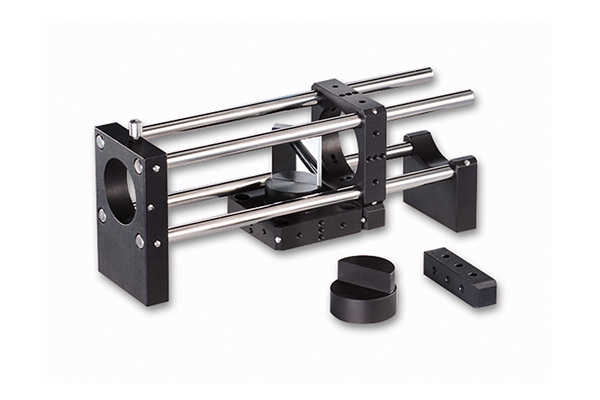 In our portfolio we also include Laseroptics, Machine Vision Lenses, Zoom and microscope lenses Qioptiq helps our customer by assembling the catalog components for specific applications. From several sources we provide a wide variety of laser types, in wavelength from 266 nm to 6000 nm. We provide the xenon fiber light sources and LED lightsources as well as the classic broadband light sources in addition to monochromatic laser light sources. Next to the light sources we offer the detectors and laser power sensors. 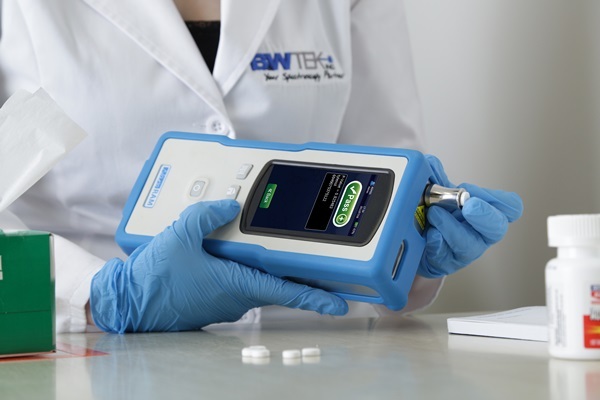 B&W Tek is the worldwide leader in Raman spectrometer manufacturing with over 10,000 spectroscopy solutions delivered. Our complete line of high performance laboratory, portable and handheld Raman spectrometers sets us apart with solutions for the classroom to the research lab to the loading dock.